Mentally ill and substance abusers are major consumers of tobacco products. Those with a mental or emotional health problem continue to be major consumers of tobacco products. 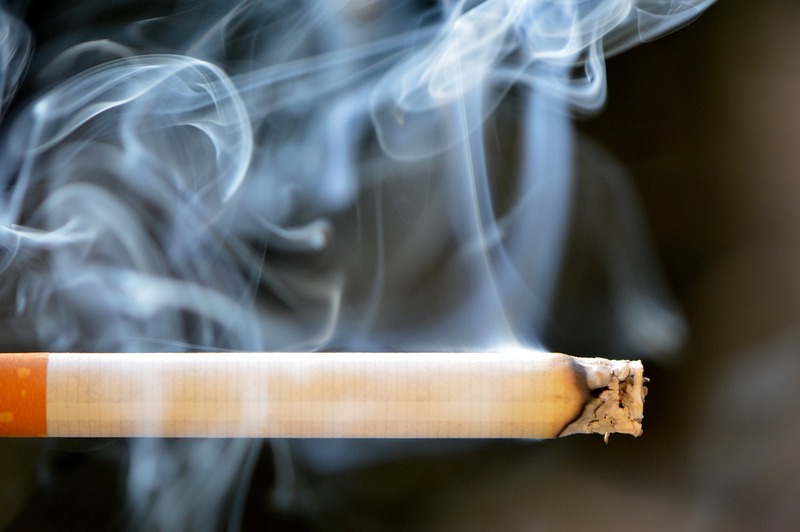 A recent government study reported that 40% of those with a mental illness smoke cigarettes. This is almost double the rate of smoking among the general public. There was a time when the rate of smoking among those with a DSM diagnosis, that is either substance abuse or mental illness was reported as topping 50%. While this most recent study suggests a slight decrease in smoking by the mentally ill their rate of tobacco consumption continues to be far above that of other Americans. This decline however slight may well reflect a change in attitude among providers of services to the mentally ill.
We have discovered that having a mental illness can reduce your life expectancy by twenty years or more. On average those with a mental illness live shorter lives than those without similar challenges. Despite the existence of treatment that significantly reduce the impact of having a mental illness, we continue to have long-term health problems associated with having developed a mental illness. In the past, many professionals took the position that with all the challenges the mentally ill had why were we trying them to get them to give up smoking or other things they found pleasurable even if those practices were impairing their health. The attitude of professionals is changing. Recovery includes not only recover from their mental illness or substance abuse problem but from other unhealthy lifestyle choices. It is not the role of professionals to decide for our clients how they will live. Sometimes they make unhealthy choices. But they deserve the same care and advice about the dangers of unhealthy practices that other people receive. Long-term effects of substance abuse can increase mental health symptoms while impairing health. Some things, like smoking cigarettes and abusing street drugs, are so high-risk any recovering person should consider giving them up. Recovery is not just about giving things up. It should also include positive steps to improve health and activity. Putting away the cigarettes may be a start on your efforts to create a new healthier and happier you. This entry was posted in Recovery and Resiliency, Tobacco- Nicotine & Smoking and tagged Behavioral Health, Counseling, feelings emotions, Life Coaching, Mental illness, relationship, self-esteem, smoking, Therapy, Tobacco by David Joel Miller. Bookmark the permalink.